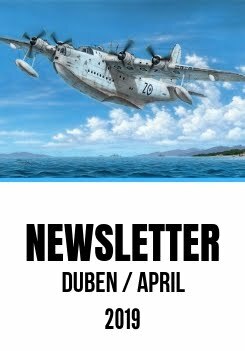 I have some goods news for modellers that look forward to our 1/72 CASA C.212. The first two versions will be released this year already. 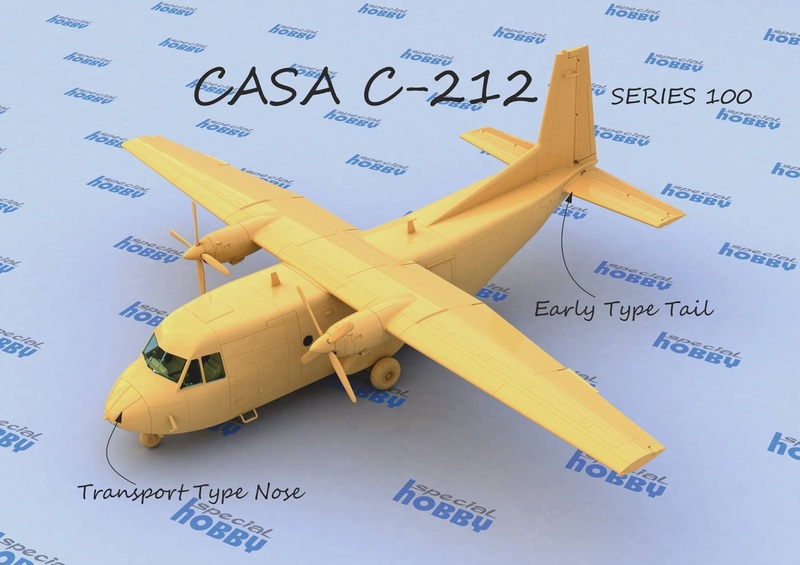 We chose CASA C.212-100 - the standard model will appear under the catalogue number SH72344 (CASA C.212-100) and then there will be a limited edition SH72376 (CASA C.212-100 ("Portuguese Tail Art"). For SH72344 we chose three camouflages: grey Spanish aircraft 72-11, Chilean 211 and ARC 702 used by the Colombian Navy. To make sure that all the details and camouflages are perfect, we would like to ask especially South American modellers for help. We need as many pictures, detailed descriptions, markings (for example the names of pilots under the canopy of the Chilean aircraft) and camouflages (especially on the upper side of the wings) as possible. If you have any, please send them to riedel@specialhobby.eu. For those who look forward to other versions of the CASA C.212, the higher versions will be released as well, some of them next year. Como puedo conseguir esta maqueta y sus Calcas?